THE COLLECTION OF BOOKS BELOW HAVE PROVIDED ME THE INSPIRATION AND MOMENTUM FOR CHANGE…AND I WANT TO SHARE THEM WITH YOU. Some of these books are required reading for my courses. I use the word “required” loosely as I can only recommend that my students use these tools during their journey. The books featured here have all been chosen because the ideas, lessons and strategies found within echo my own thoughts and direction. By reading these books before, during and after going through one of my courses, your experience and results will only be amplified. 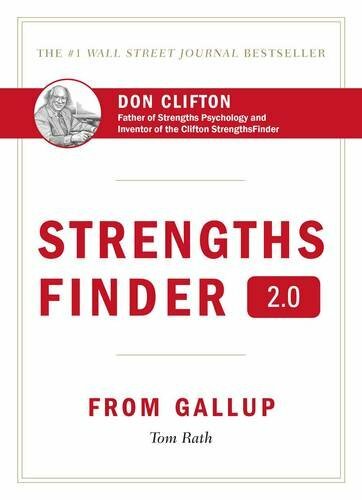 I suspect most will view this book as a great read for small business as they determine how to transition their hiring strategies to this new world. I believe the value is also in the wealth of understanding for the freelancer today and all working humans in the future, as we watch the tectonic shifts occurring in our employment landscape. Think about how you fit into this new world! Very interesting and inspiring story on several fronts. It doesn’t matter where you come from … anything is possible with perseverance, grit and tenacity! Mr. Moore talks about the gutting of Wall Street (30,000 jobs) during the recession from the C-Suite to the House Keeping Department and in between. The loss of identity and the ability (or not) to recover for everyone affected. And most importantly he talks about the choice to make a move, and a difference, when faced with a “soul sucking” job everyday! This is a delightful little book and life planner! 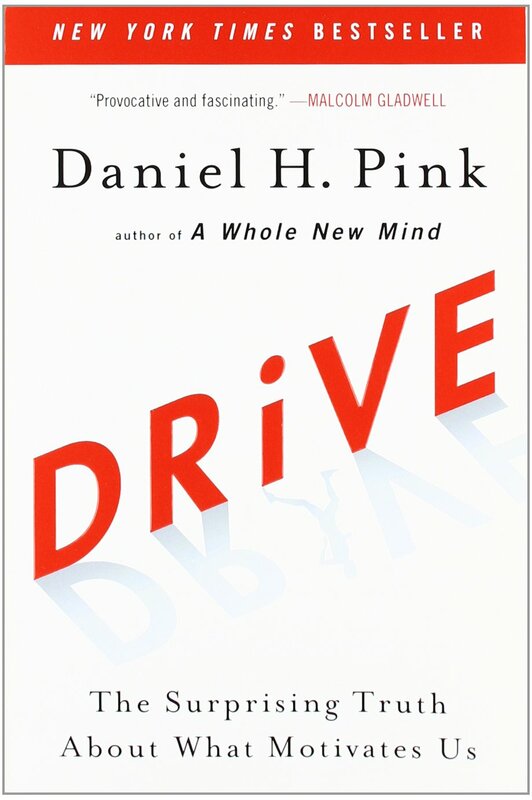 It is fun to read and full of great exercises to challenge your thinking. 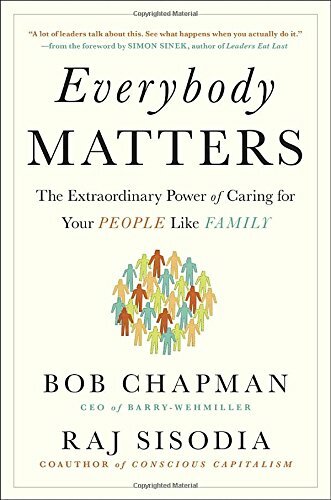 Read it with your family, spouse, or team at work—and you’ll think differently about your next five years: 260 weeks, 1,820 days, and 2.6 million minutes! I promise. This book is a very quick and helpful read. It comes with an online user-friendly emotional intelligence self-assessment that gauges your current baseline emotional intelligence score. 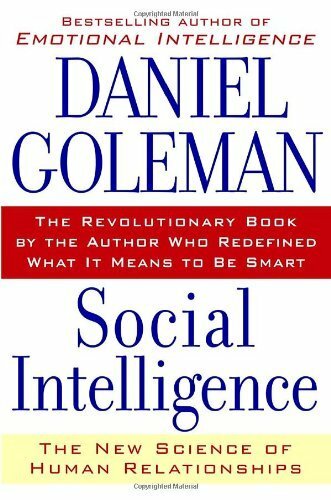 The emotional intelligence report breaks your score(s) into four domains and allows you to work on each domain with the recommended targeted techniques in the rest of the book. Emotional intelligence is critical to success and this great little book teaches you how to grow your EQ! Get after it. Great read! This is where I first heard/read “Your Network = Your Networth” and it is a part of my coaching program today. We undervalue our networks, and in most cases do not invest in them routinely, until we need them … and then discover they are cold!! 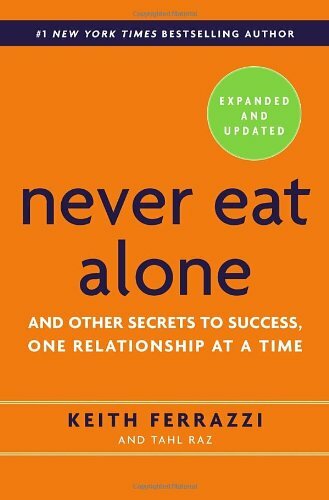 Keith provides a real time guide to creating a powerful network where ever you are in life. 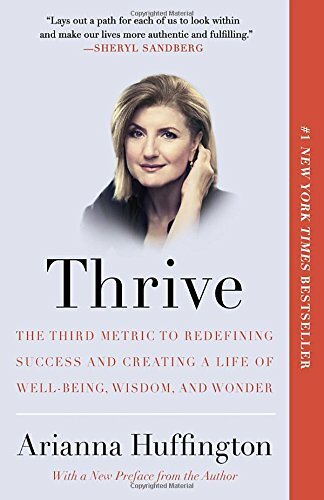 In Thrive, Arianna Huffington makes an impassioned and compelling case for the need to redefine what it means to be successful in today’s world. There is far more to living a truly successful life than just earning a bigger salary and capturing a corner office. Our relentless pursuit of the two traditional metrics of success — money and power — has led to an epidemic of burnout and stress-related illnesses, and an erosion in the quality of our relationships, family life, and, ironically, our careers. This is an interesting read. 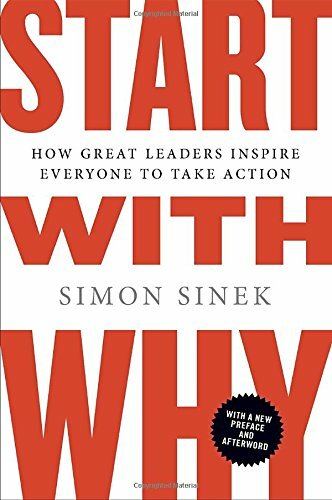 I encourage people to read this when they are struggling to create their ‘why.’ Understanding your ‘why driver’ provides for a more complete understanding of how to sell you. Simon also has a powerful TED Talk called the Golden Circle, watch it as well. 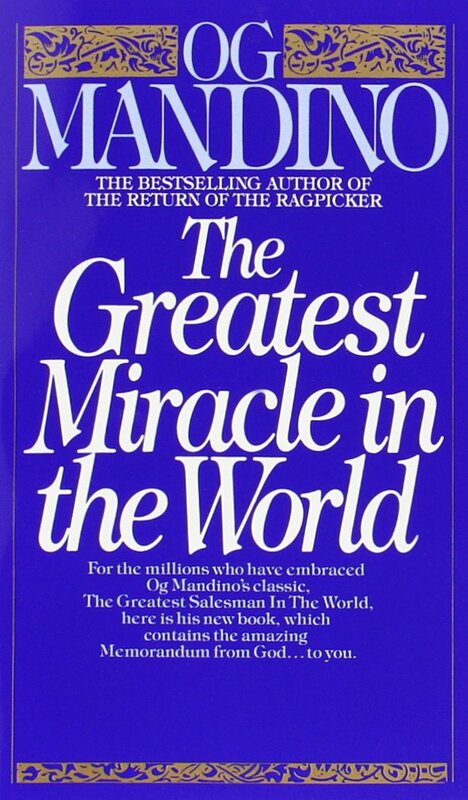 Oh my, this is my most favorite book of all time, and I have likely give more than 100 copies away and read it countless time. It is a beautiful story with many messages, among the most important; we have all been created with Greatness in us, what is your greatness? Don’t settle for less! This is a “must do assessment” for everyone, and one all my clients take. It is designed to uncover your key talents — patterns of thought, feeling, and behavior that can be productively applied. You will learn that there is a direct link between talent development and performance and if you understand and develop your talents you can be extraordinary. We all know we need to eat right, exercise and get enough sleep … but for some reason we don’t really do it. 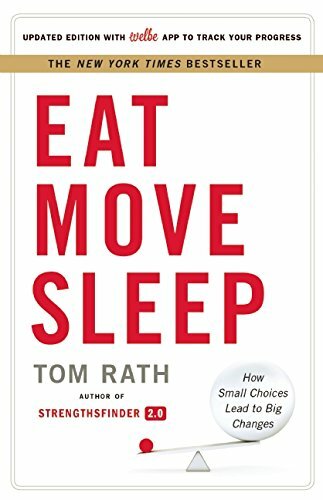 In this easy to read book Tom outlines more than 100 small changes we can make to improve our lives. Simple changes like; don’t hit the snooze button on your alarm clock .. the extra minutes of sleep you get are not restful at all. 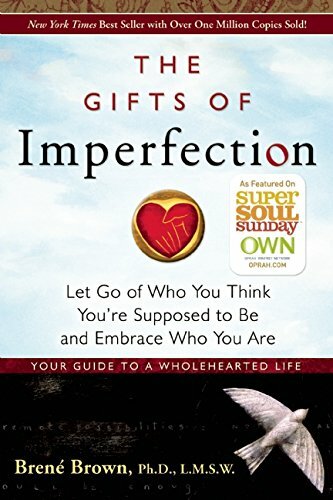 This is a must read, an important book about living more authentic and compassionate lives, while learning to embrace our imperfections. This is about wholehearted living, are you living a wholehearted life? Enjoy this great read .. and catch up with Berne by watching one of her TED Talks on great topics like ‘shame’ and ‘vulnerability’. This is the book for you if you are uncomfortable talking about yourself! 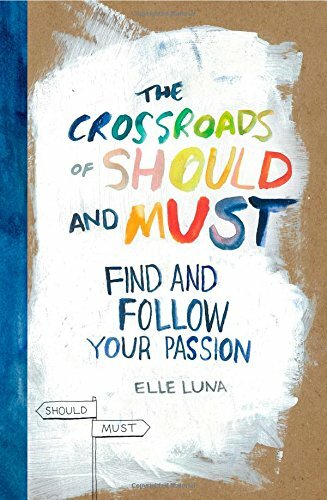 The best part of this book is that it is filled with practical advice for turning yourself into an interesting and relevant brief story for those you meet. 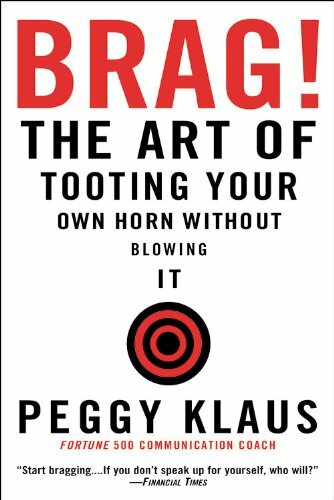 It defines bragging as the act of authenticity … let me know what you think! 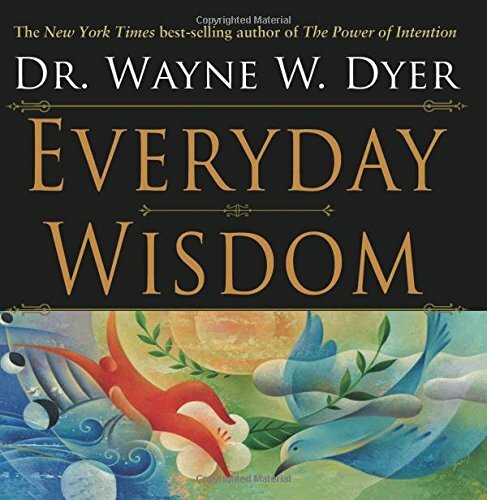 This is a fun, easy inspirational read. I loved it and have given many away in my work. Are you working in your ‘Must’ space .. Or are you stuck in a ‘Should’ space? If your ‘shoulds’ and ‘musts’ align, you are in the right chair, however for many they don’t and it’s very scary to uncover your ‘must’ and extricate yourself from the ‘should’ place you have been in. I finally did .. it’s freeing. 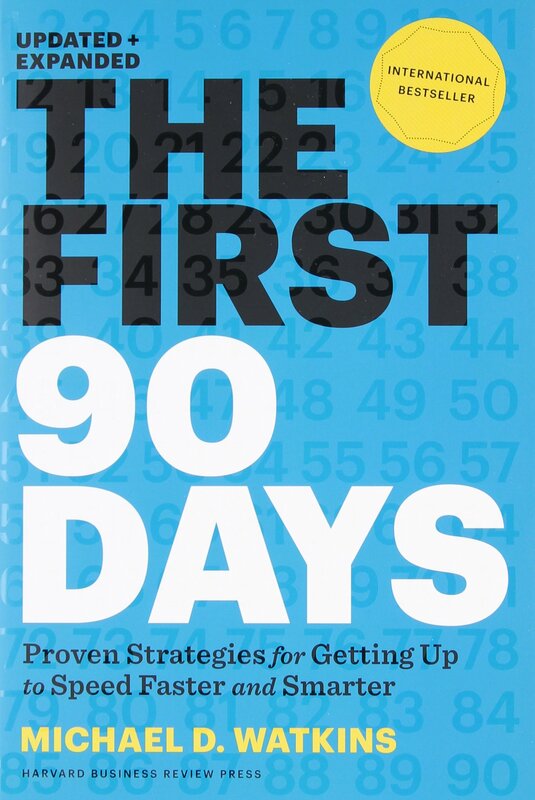 In this updated and expanded version of the international bestseller The First 90 Days, Michael D. Watkins offers proven strategies for conquering the challenges of transitions—no matter where you are in your career. 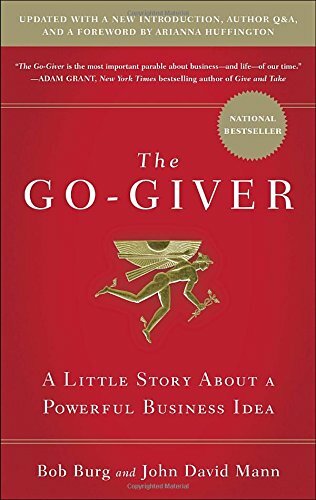 This is a wonderful business parable that I first read back in 2007, and then had the good fortune to see Bob Burg speak several years later. It is a parable about the 5 Laws of Success: Value, Compensation, Influence, Authenticity and Receptivity. A fun reminder about some very important principles. 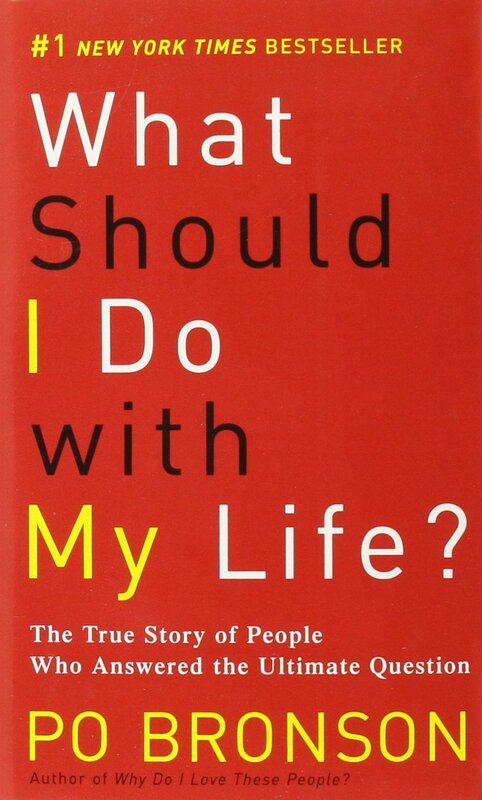 I thought this book was both insightful and inspiring. It underscored why some of the bad leaders I have had in my career were bad, and why the exceptional one were EXCEPTIONAL. I enjoyed understanding the role our brain chemicals play in our Leadership (or not)! This was a Christmas gift a few years ago, because I am a big fan of Richard Bronson’s. And the book was not a disappointment. 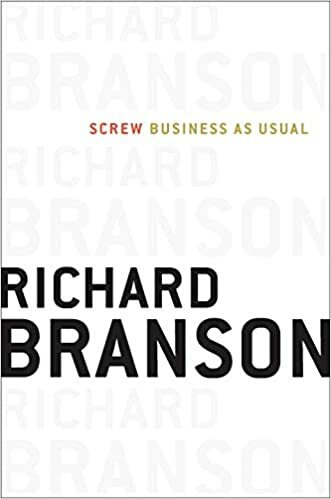 It is a great read about ‘doing good is good business,’ and he supports this notion with inspiring stories of those who are doing it! This is an outstanding read!! I first read this as I prepared to leave my 20+ year career in Corporate America, and didn’t know what I would do next. These true inspirational stories of people just like me, who asked the same question, opened my eyes to the possibilities … my possibilities .. they are endless. What are your possibilities? For the past few years, mindfulness has begun to transform the American workplace. Many of our largest companies, such as General Mills, Ford, Target, and Google, have built extensive programs to foster mindful practices among their workers. 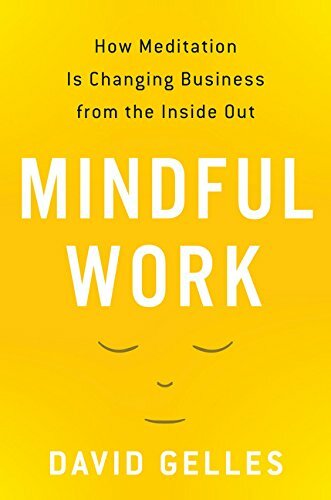 Mindful Work is the first book to explain how all sorts of businesses and any kind of worker can benefit from meditation, yoga, and other mindful techniques. 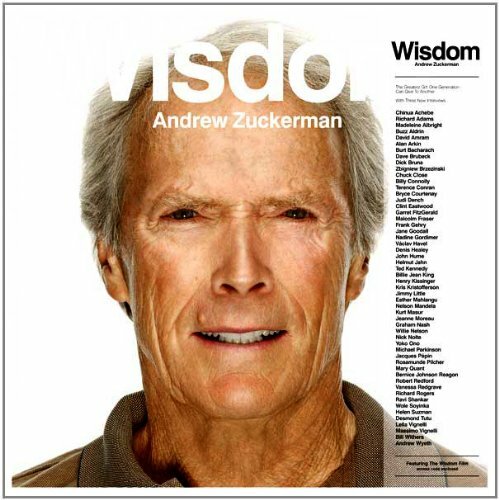 Beautiful book ….. the wisdom, the portraits, the comfort provided in the words and faces of those featured is wonderful. This book has an accompanying DVD as well, how often might we have the opportunity to read and listen to Nelson Mendela (and so many others) share his thoughts in such an intimate way. These Books Have Helped Change Hundreds Of My Students Lives! Join my network and together we can turn all these great literary lessons into REAL ACTION! We hate SPAM and promise to NEVER sell or distribute your information to anyone!